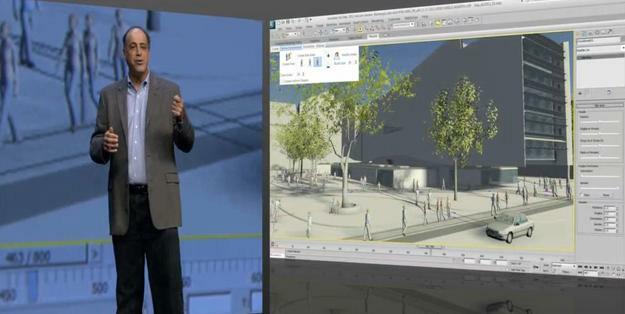 Autodesk University Classes Online Through 12/19! Autodesk University (AU) opening session is always exciting. You learn about upcoming innovations related to design, software and the industry and hear from industry movers and shakers. It kicks off a multi-day conference filled with labs, instruction classes, TED-like presentations and more for users of AutoCAD, Revit, 3ds Max, Inventor, Navisworks and other Autodesk products. If you missed AU or simply want to refresh, check out the AU Virtual options through December 19.